Eco Efficient is one of the biggest and well-established boiler servicing companies in Cambridge and the entire United Kingdom. We have been offering boiler and central heating services to businesses and homeowners in Cambridge for many decades, and we’re one of the region’s most trusted firms. 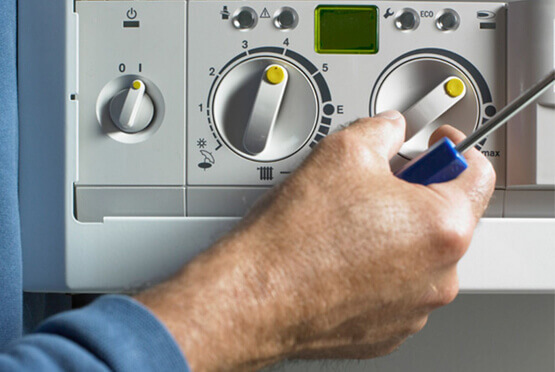 Our engineers offer a full range of boiler and central heating services including boiler installation, boiler repairs, boiler servicing, central heating repair, central heating installation, and gas and boiler leaks solutions. Homeowners and business owners in these regions and other areas in Cambridge no longer need to worry about central heating and boiler installation and repairs. At Eco Efficient, we have the best engineers with a broad knowledge regarding domestic heating. These engineers also have access to a cutting-edge technology and excellent tools and equipment to provide flawless boiler servicing, repair, and installation services. Note that all our services are moderately priced, and we will be glad to serve you.